I had 6 projects on my Q3’18 FAL list and finished 3 of the 6. 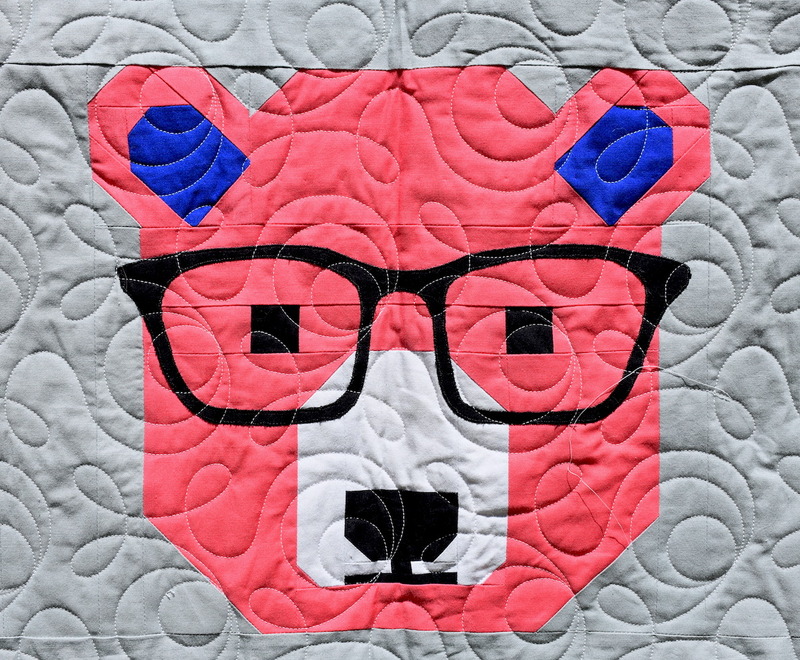 I declared August the “Month of Quilting” – as in actual quilting on my long arm – as it is hot outside in August and I planned on being home for the whole month. I have to say I had higher hopes for finishing 5 of the 6, but I am really happy with the 3 that I did complete. 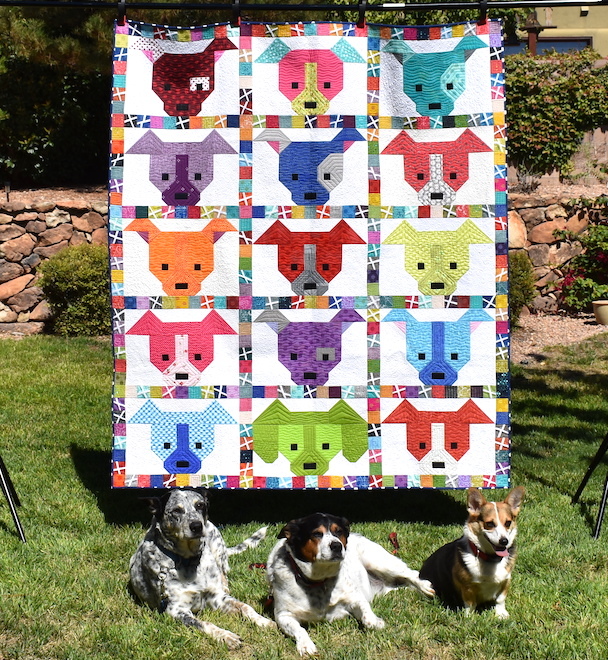 and The Great Dog Quilt, which is my favorite! 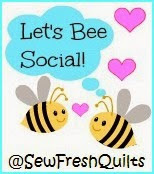 The other 3 quilts on my list were the Angela Walters swirl FMQ quilt-a-long challenge, my Hawaiian quilt, and my 2018 Summer Sampler. The Angela one is on my long arm now, but she’s been sitting there for almost a month. I got really busy at work and had a few trips, so there she waits for me. The Hawaiian quilt is also ready to be quilted. I have a few more blocks left to go with he Summer Sampler, along with the setting blocks and getting the top together. I guess I have a few good candidates for Q4! I will link my my finishes on the Q3’18 FAL site. The doggies are my favorite too. That quilt is “special”. (wink, wink) Not to mention I just really, really like the sashing you made for this. Unique and striking! These are all great quilts Anne and it is hard to pick one over the other but boy that All Red and Over the Edge! 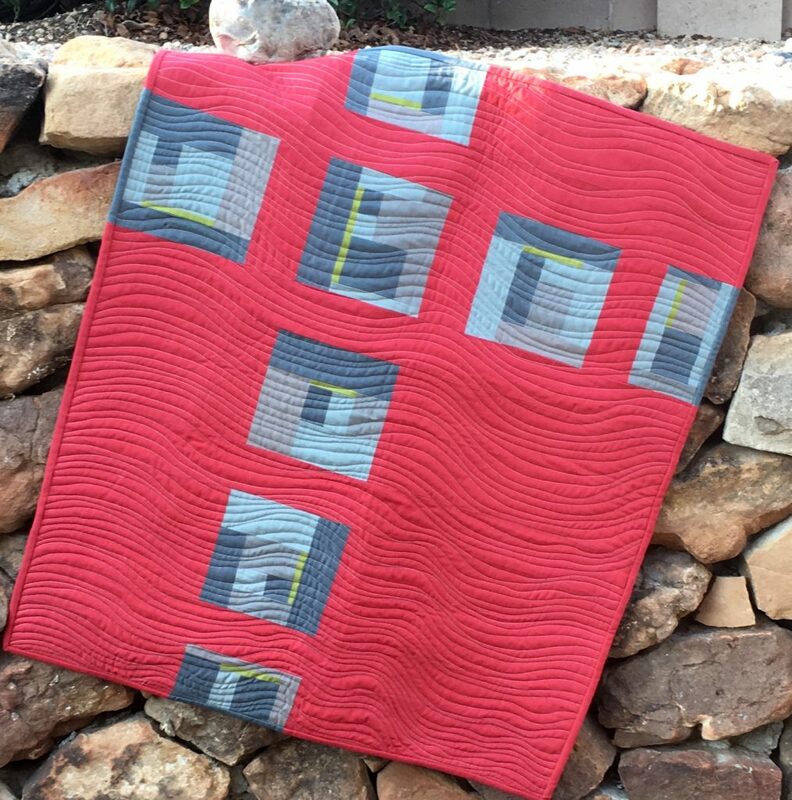 i love the simple design combined with the simple wavy quilting. 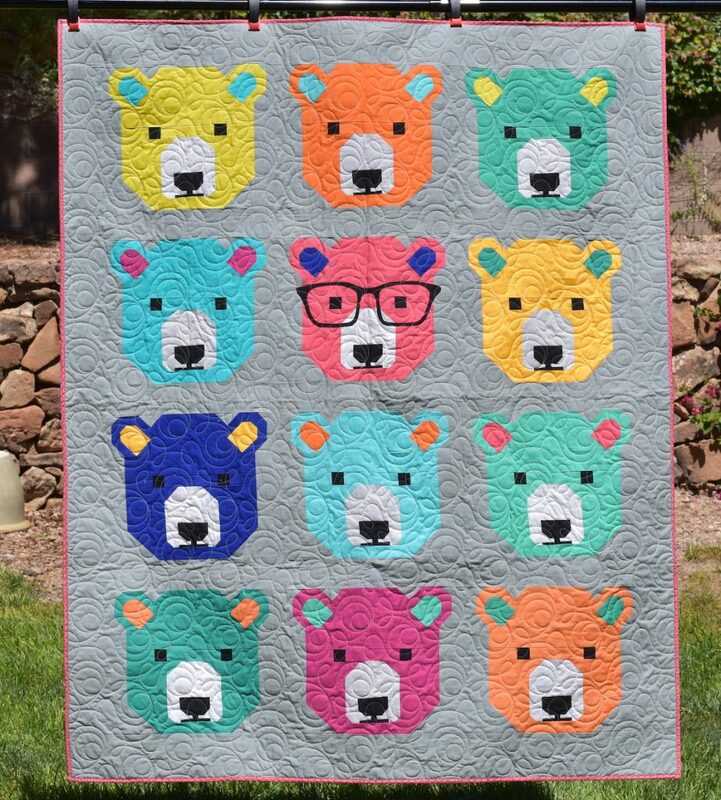 Love Bjorn Bear as well and the Dog Quilt is of course very special!